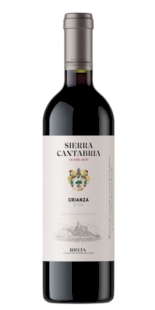 This wine is elaborated with Tempranillo and Graciano grapes, from the old vineyard that surrounds the estate of Finca deTorrea, place where the Marques de Riscal facilities are currently located. The terrain is the classic soil arcillocalcareo of the Rioja Alavesa which has historically provided the best quality results. 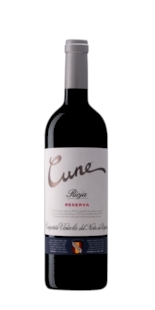 This wine is made with Tempranillo and Graciano grapes, coming from the old vineyard that surrounds the estate of Torrea, place where the bodegas Marques de Riscal facilities are currently located. The terrain is the classic soil arcillocalcareo of the Rioja Alavesa has historically provided the best qualitative results. Harvesting is by hand and in small boxes, passing through the selection tables, before de-stemming and pressing. Fermentation takes place in small stainless steel tanks, at a temperature not exceeding 25 °C, with the intention of preserving its most fruity characters. 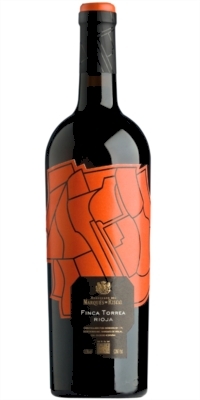 The extraction is made with soft pumping-over and a short maceration period, in order to maintain the refinement, elegance and freshness necessary for a pleasant and persistent passage. After the malolactic fermentation, the wine remains in French Allier oak barrels for 18 months, and after a short period of refinement in the bottle the wine goes out to the market. It is a different style to the wines that Marqués de Riscal has traditionally elaborated. 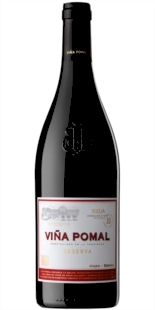 With a more modern profile, a more fruity character and less vinegar, with shorter ageing period in French oak, and a shorter bottle ageing period. 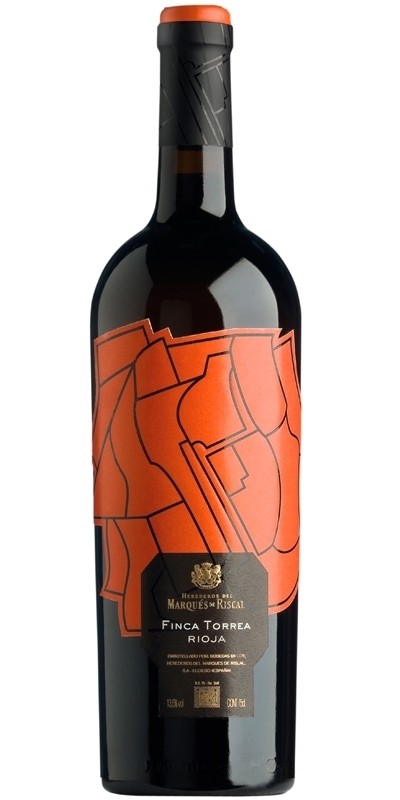 On the palate the Riscal style remains, perhaps with more structure, but it is still fresh, elegant and easy to drink. The extraction of phenolic compounds during the fermentation continue on a very limited basis in order to maintain the smoothness of the wines. Regarding the dates of harvest, tried not to delay too to preserve enough acidity that freshness to the wines and improve its ageing in the bottle.